Experience Chapel Hill, NC, in a brand new way. 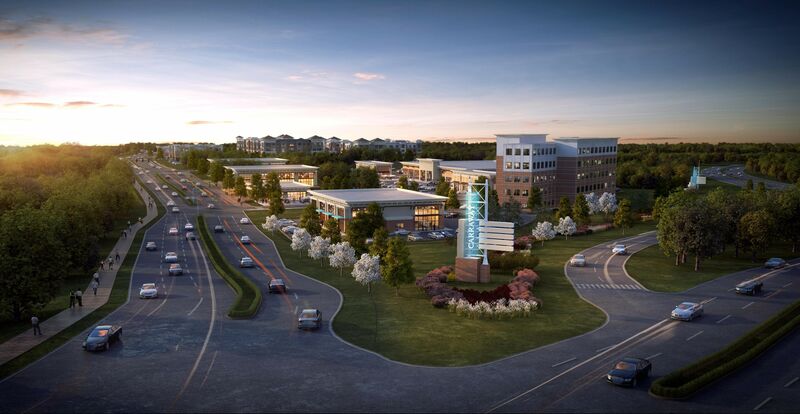 Raising the bar of mixed-use developments, Carraway Village is Chapel Hill’s next level for live, work, and play. 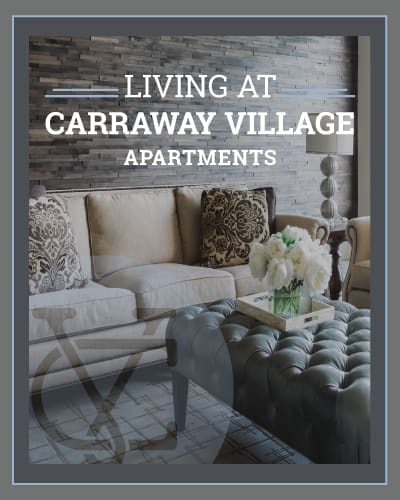 Situated perfectly in Chapel Hill near I-40, Carraway Village offers everything you’d need for comfortable and sustainable living, all within a vibrant and exciting mixed-use village close to all Chapel Hill offers, including the unparalleled Chapel Hill-Carrboro school system. Welcome to Carraway Village, a Northwood Ravin signature community. You’ve never seen living like this. Chapel Hill’s newest apartment community is opening in 2018! Retail & Office Space is Available for Lease! The perfect blend of vibrant retail options, upscale office space and luxurious apartment living. Discover more about Carraway Village, a Northwood Ravin signature community.